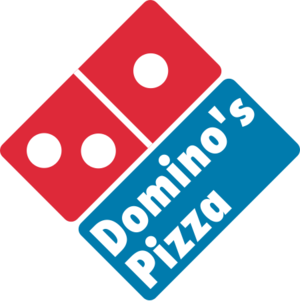 With Domino's Alexa skill users can reorder recent orders and track order status. Users also have access to making orders via the skill by enabling 'Ask Alexa'. With Domino's SMS Ordering users can order by texting with the key word or emoji 'Pizza'. Domino's also tracks your most recent orders and places them on a Favorites list.